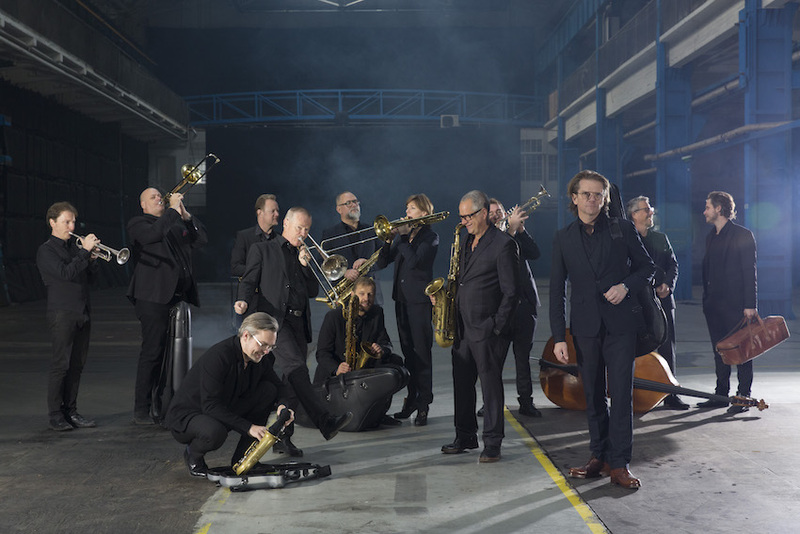 In January 2019 DR Big Band & Sinne Eeg will release a new album with originals of Sinne’s and a couple of jazz standards. The release will be celebrated with a tour on November 7-17 2019. You will have the opportunity to experience one of the worlds best big bands with one of the greatest jazz vocalists.